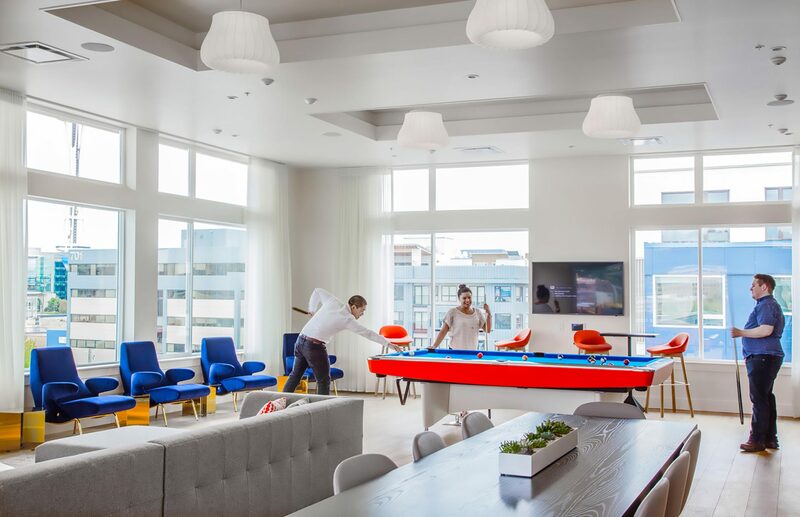 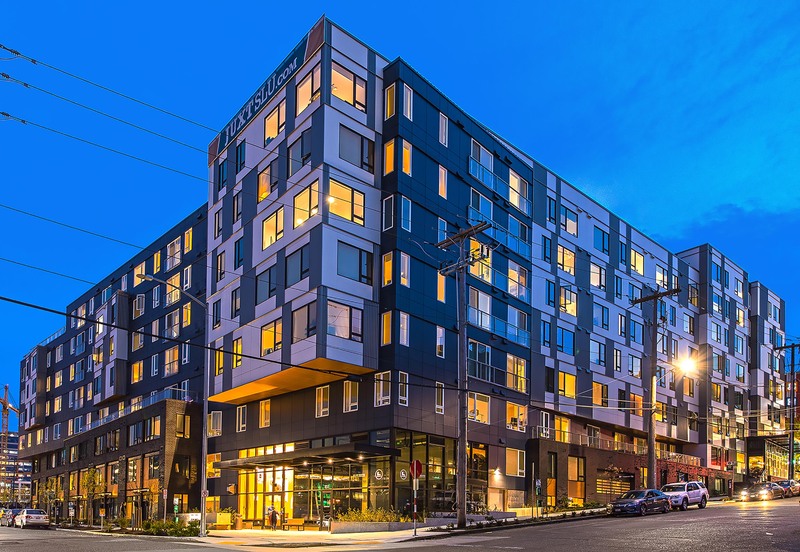 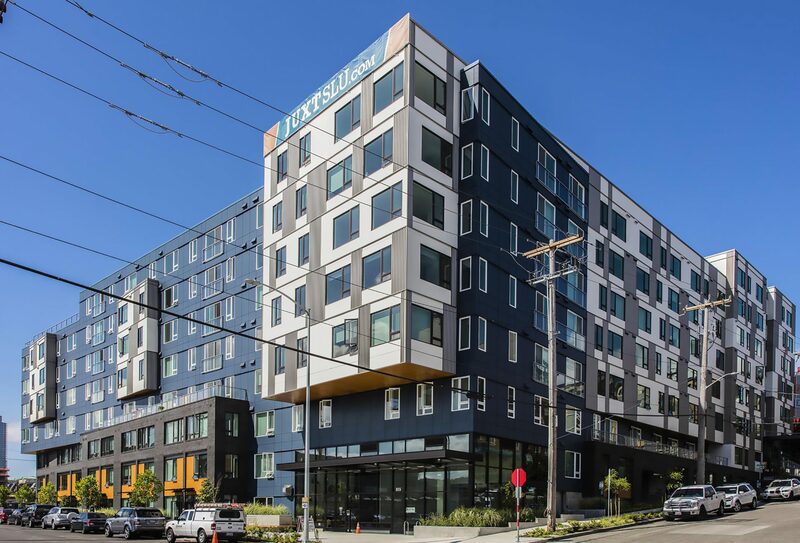 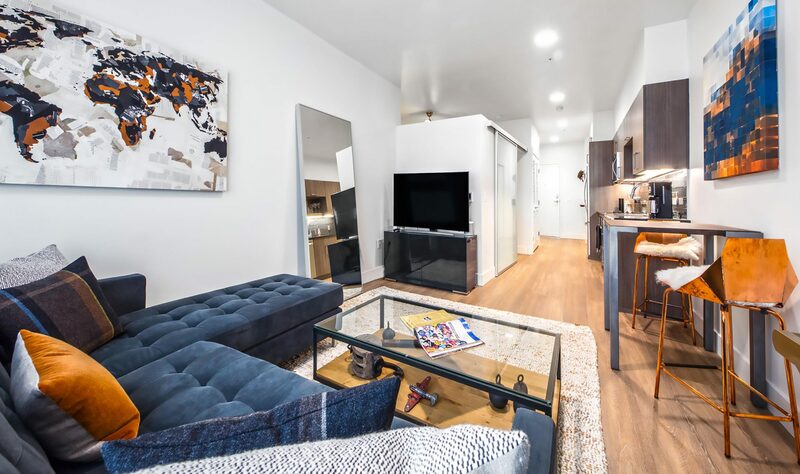 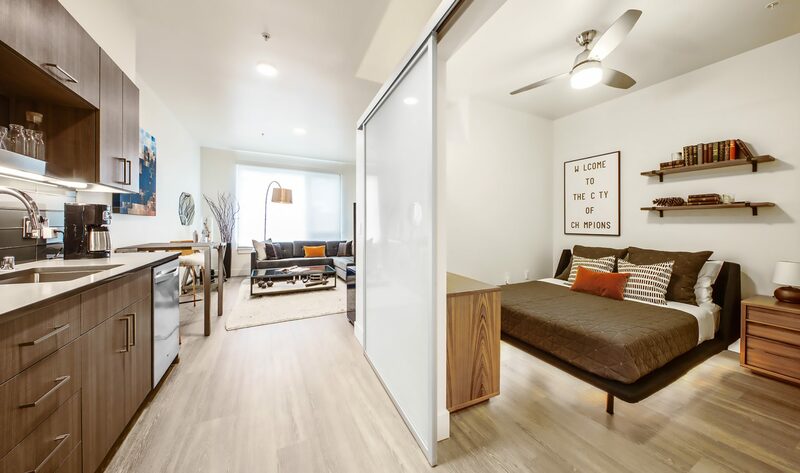 The 361-unit Juxt Apartments is designed to create authenticity and a sense of place in Seattle’s burgeoning South Lake Union neighborhood. 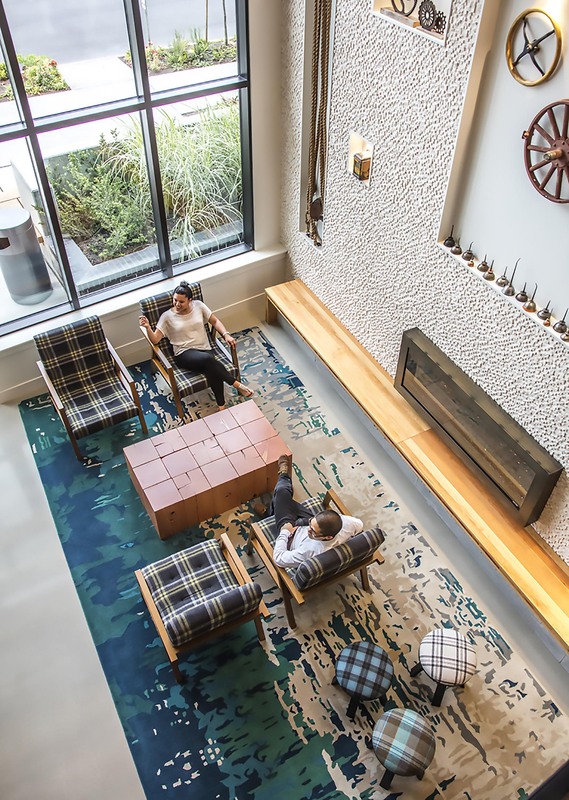 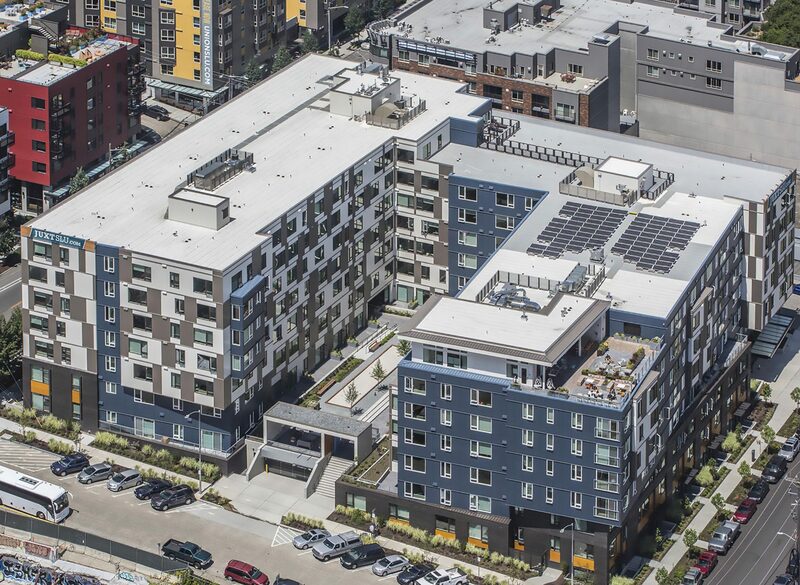 Organized around a large, south-facing central courtyard, the building takes advantage of solar exposure and breathtaking views of nearby Lake Union. 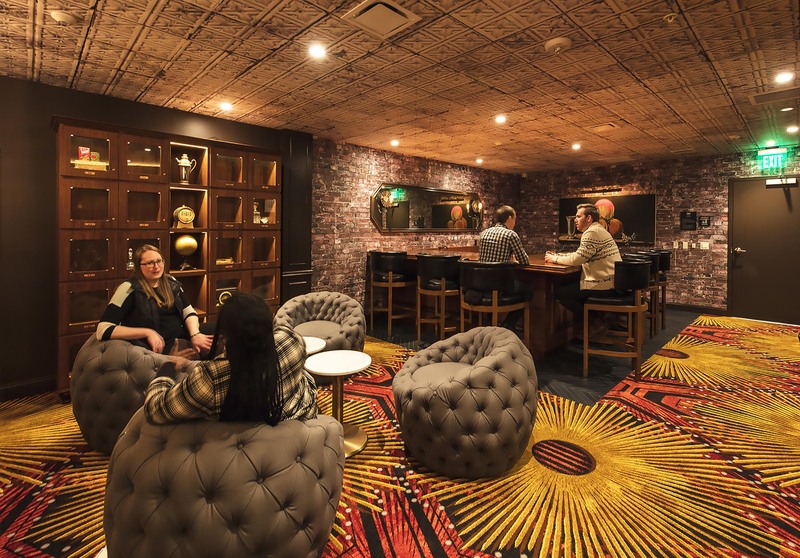 Juxt incorporates technology throughout the common spaces and includes a secret prohibition-style speakeasy. 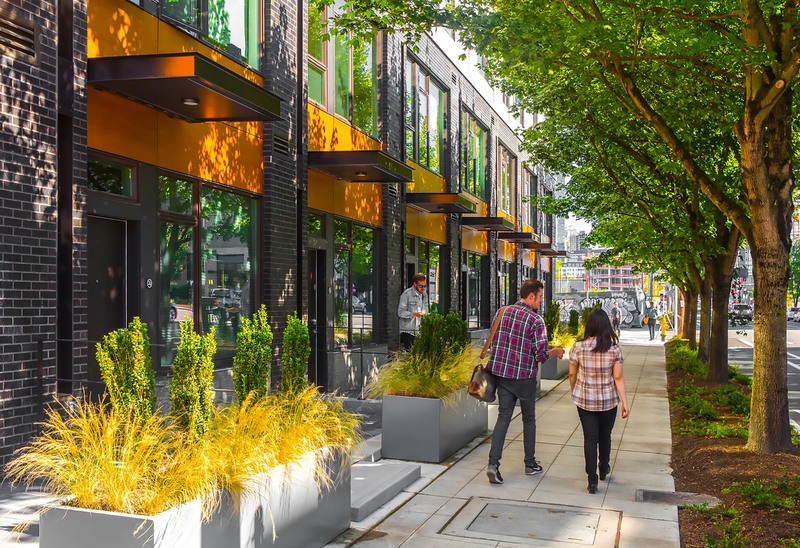 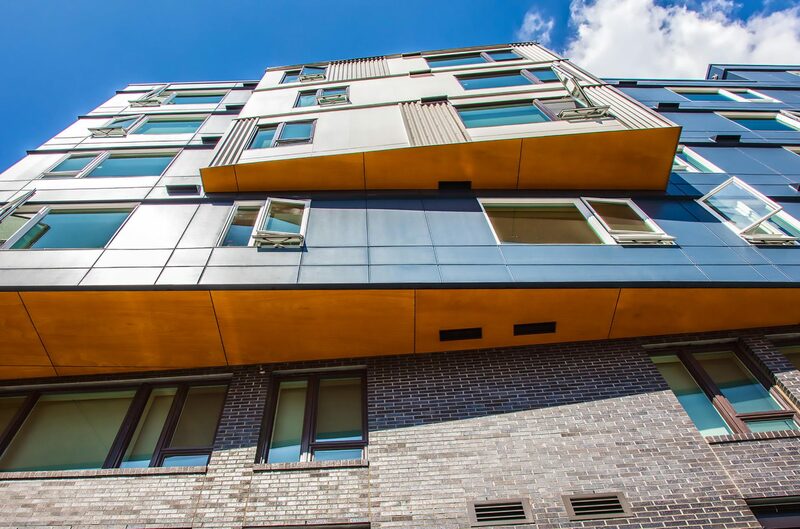 Juxt features ground-level apartments with porches and patios to create a vibrant streetscape. 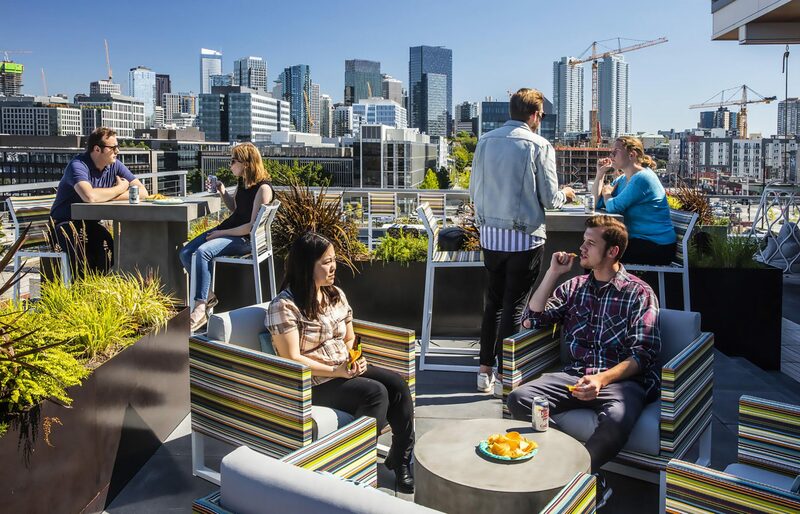 Juxt includes a secret prohibition-style speakeasy accessed off the rooftop lounge.